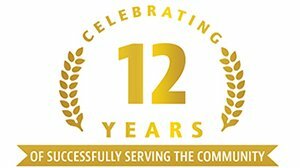 Really Clean Solutions has been proudly serving the Southwest Florida area for over 12 years. We continue to strive to meet or exceed your cleaning expectations and needs. We take the time to listen to what you need and then go above and beyond to do exactly that! We offer one-time, weekly, bi-weekly or monthly services for commercial or residential cleaning needs. Our expert cleaning services can be customized to fit your specific needs. 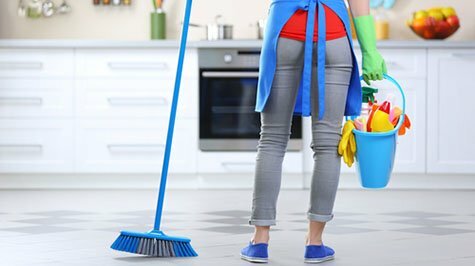 Our goal is to take care of all your cleaning needs so that you can have more time to do what you love most like spending time with your family or focusing on running your business. 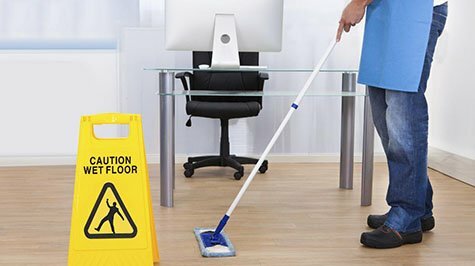 We are a professional and experienced cleaning company who offers superior quality, honesty with a reliable team, affordable rates and excellent references. We can handle cleaning needs for moving in or out, post construction, pre or post party or special events as well as apartments or condos (common areas), vacation properties or rentals. We pay attention to the small details and take great pride in our work! Customized Cleaning Services to fit your specific needs!